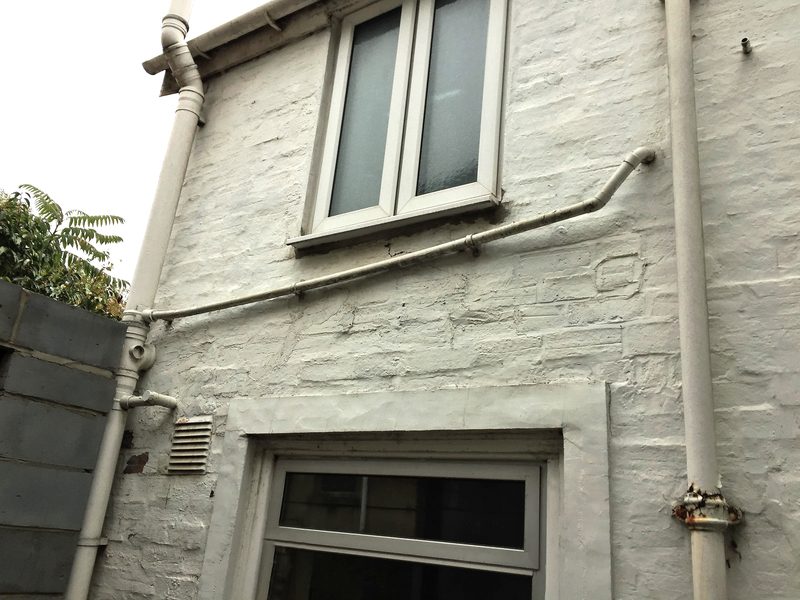 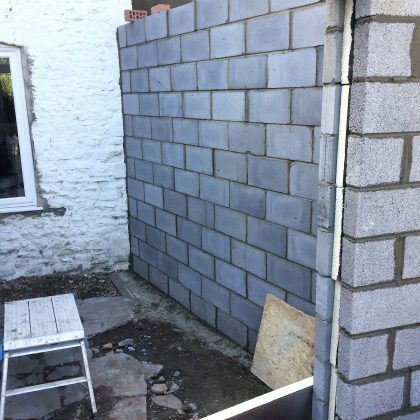 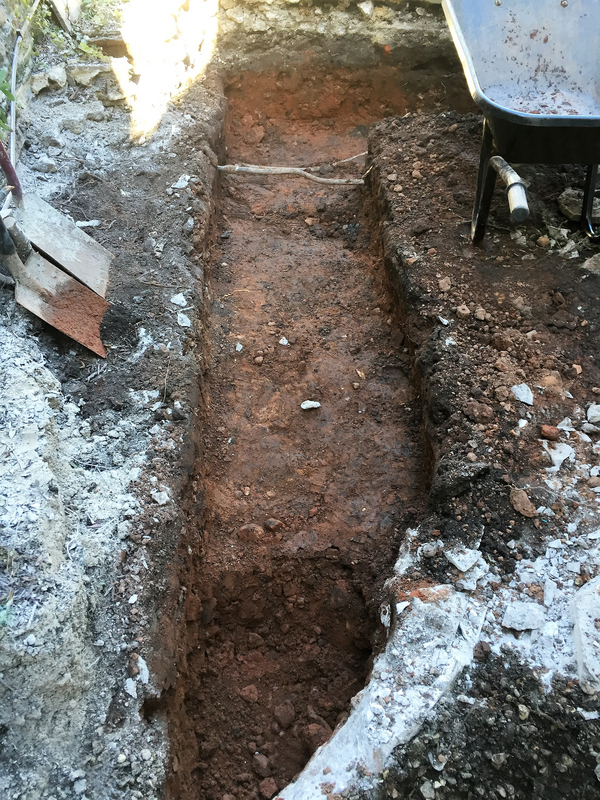 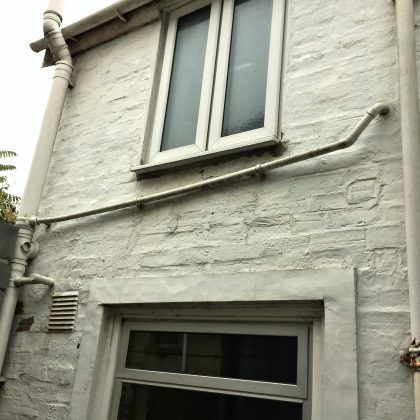 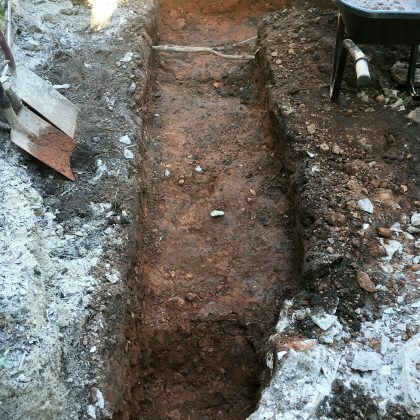 The owners of a home in Kingswood, Bristol called upon our services to build a new extension at their rear of their property. 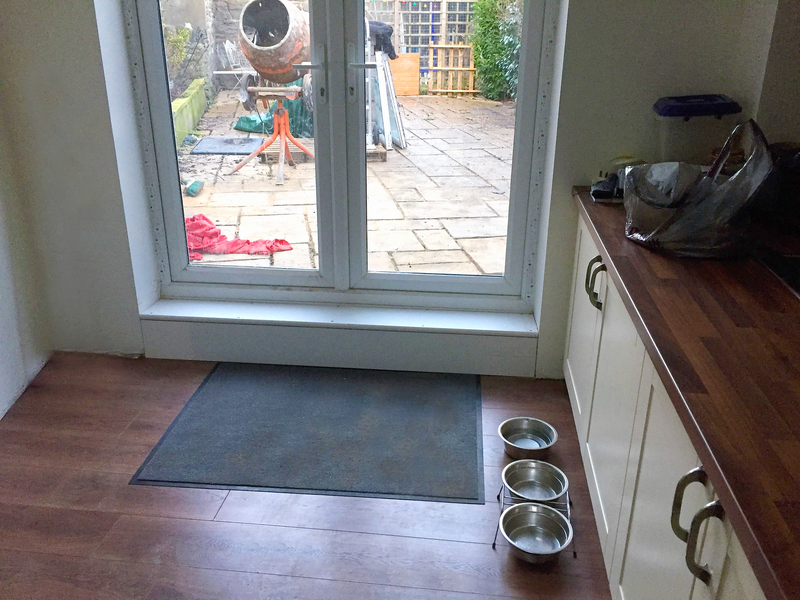 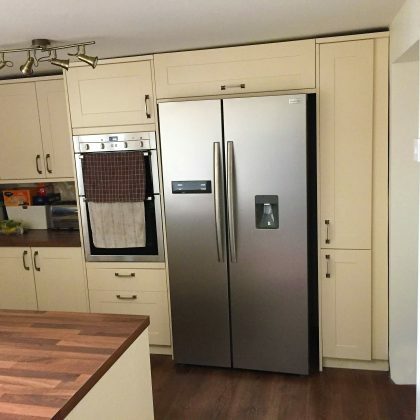 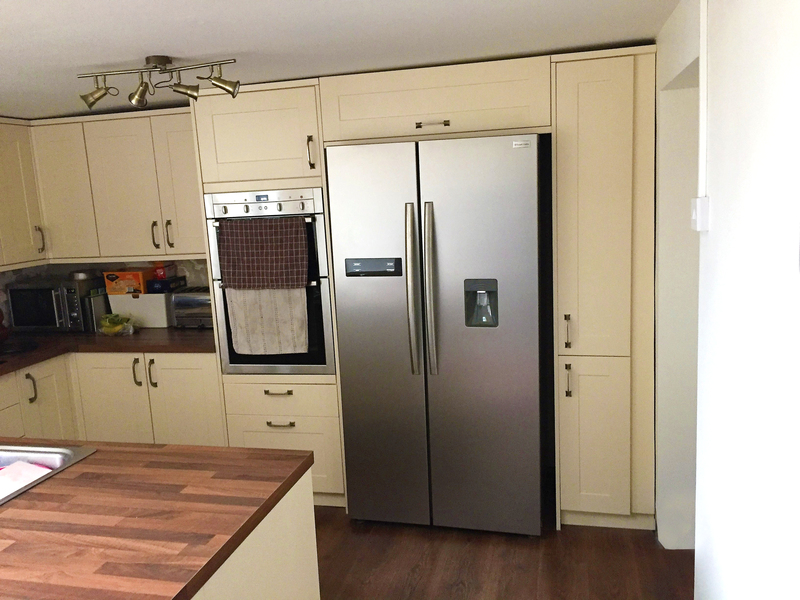 The new floorspace provided by the new extension enabled the family to have a much larger and modern kitchen fitted. 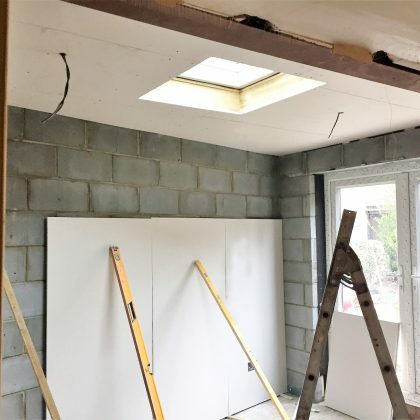 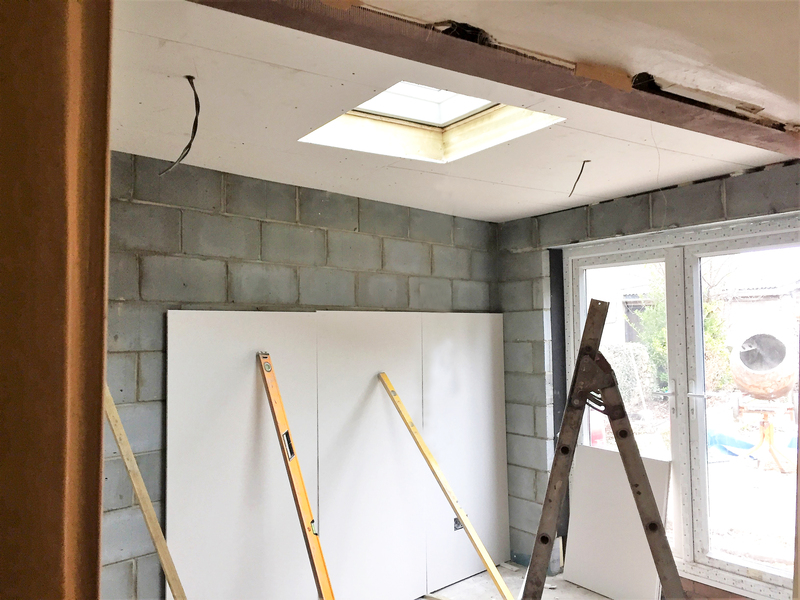 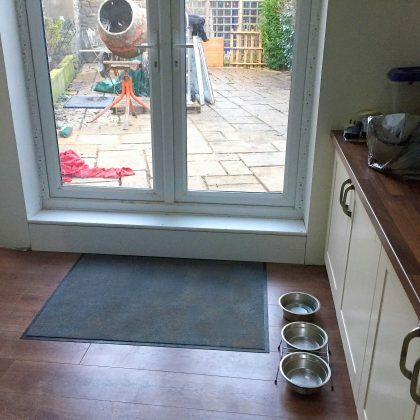 Additionally, the new patio doors and Velux window in the extension allow more natural light into the property, which further helps in providing a more open and spacious area to cook and dine in. 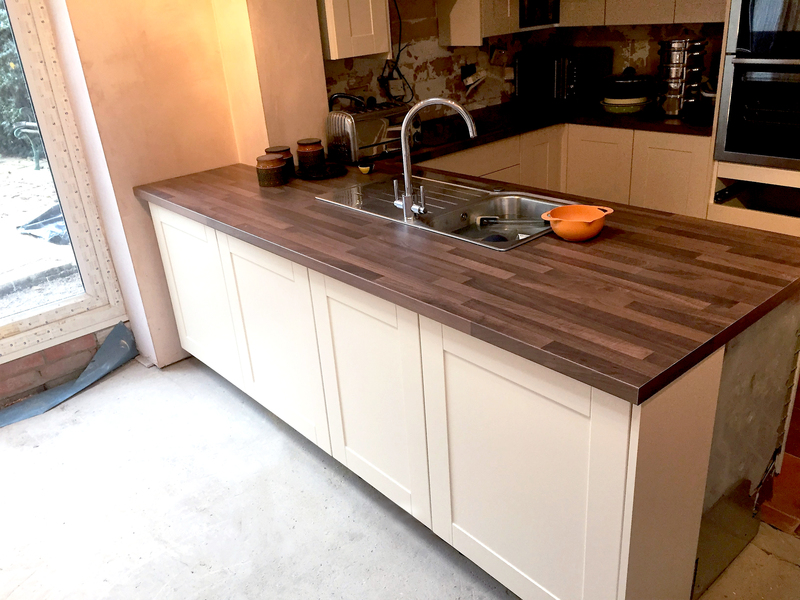 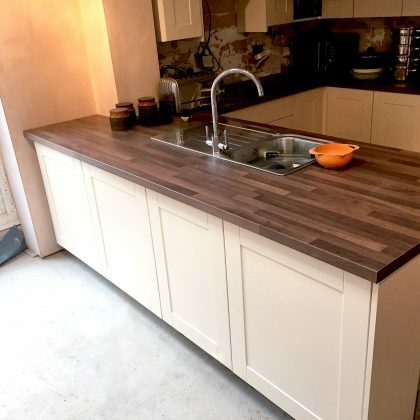 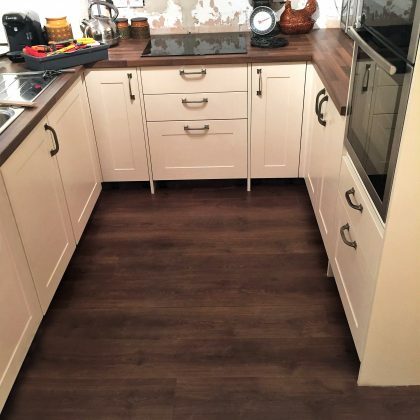 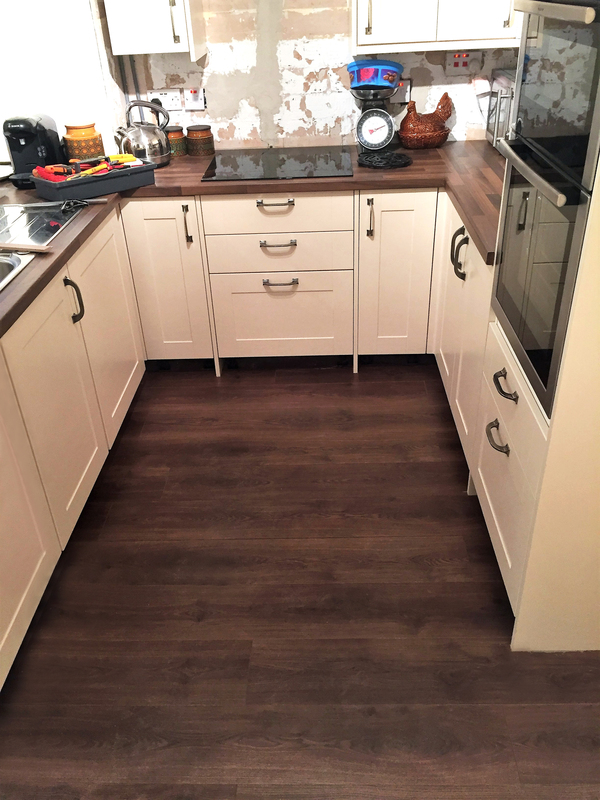 Our Kingswood based customer is delighted with the end result – take a look at the pictures below for yourself, to see what you think!